In Delft, a city in the South Holland province of the Netherlands, streetlights and streetlight maintenance could rack up to a 310 million euros a year. These same lights make up about half the municipals annual budget. To respond to this situation, Delft University has come up with the Tvilight program. 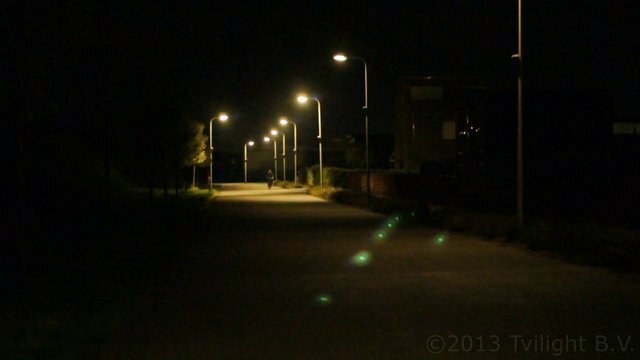 Delft University figures to cut these costs by essentially putting their streetlights into sleep mode when they aren’t being used. 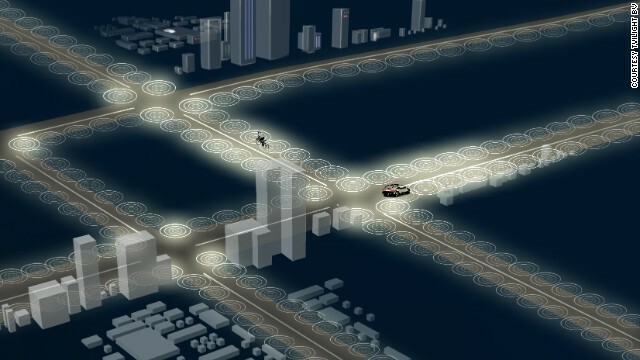 The street lights will use motion detection to sense when people or vehicles are in the vicinity and switch the output of streetlights from a 20% dormant state to full power. The lights will then shift back to 20% power when the person leaves range. The Tvilight program comes with a lot of benefits. First, it hopes to cut the maintenance cost of the streetlights in half. The technology doesn’t need to replace the already existing lamp posts, and the lights can contact the command center to let the maintenance crew that lights need to be changed. Delft hopes to be energy neutral by 2050. The Tvilight program hopes to make this idea a reality. The project boasts a 3 to 4 year turnaround on the investment made to install the streetlights. Does Your Phone Snitch on You? Aren’t You Aware of The Deadly Android Malware Yet?